• jeff noel's only goal is to see you reach yours. • Disney career began as a Jungle Cruise Skipper, "Jungle Jeff" in 1982. 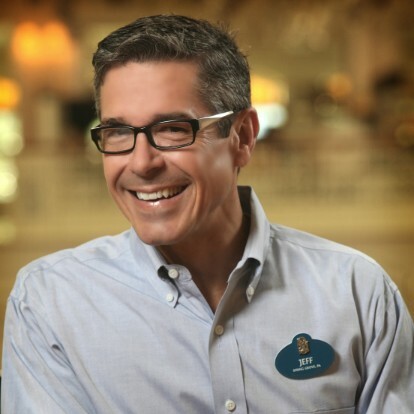 Find out more about Orlando Based Disney Keynote Speaker at http://www.junglejeff.com.